In Red Wing, Minnesota, Sievers Creative is the local agency that can help you design and develop your eCommerce website on which you can sell your products, online. With our team’s experience in eCommerce website design, you can expect service that is second to none. We are dedicated to building eCommerce websites that are a complete standout because of their visual appeal. Design is our forte, after all. But, we also make sure that the website is packed with features, such as order and payment tools, that will help create a better experience for the users. Plus, we ensure that the web design is reflective of your brand. 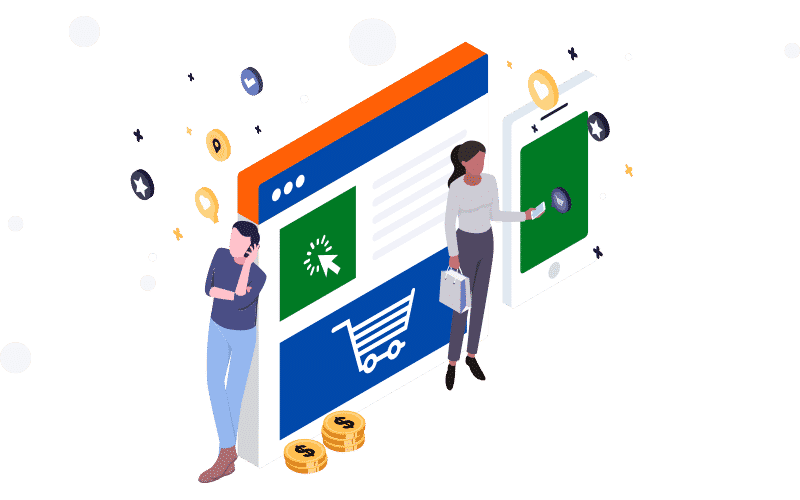 Using the latest technology and observing industry standards, our team will create a fast website that allows users to go from browsing to checkout, in seconds. As mentioned, we want your website to deliver a shopping experience that will turn your clients into repeat customers. Also, we optimize your eCommerce website to make sure it’s responsive across all devices and it’s visible on Google. This way, you can grow your sales in no time. We use both BigCommerce and WordPress as content management systems for our eCommerce websites, with which you can easily update pages, products, categories, banners, and other parts of your website once we hand it over to you. Make this aspect work to your advantage by constantly posting something new to catch the attention of your target customers. When we turn over your eCommerce website credentials to you, we will make sure that you are ready to utilize your new website. 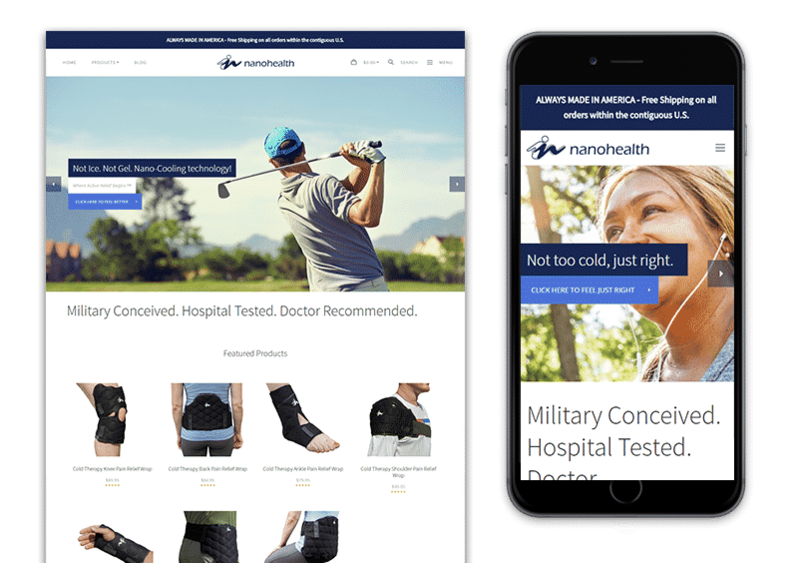 We include staff training in our eCommerce web design service, and we provide continual support, should you encounter difficulties in using and running your new website. Partner with us, and we’ll be your guide to targeting and converting your share of online shoppers.